Love is in the air! 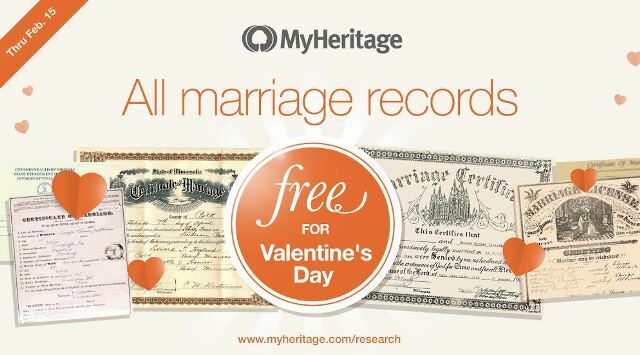 FREE ACCESS to Marriage Records at MyHeritage! Get FREE ACCESS to Love-Related Records at MyHeritage – No Account or Subscription Needed! Click HERE for express access! To celebrate Valentine’s Day, MyHeritage has a special gift for all. For a limited time, we are providing free access to love-related records in our massive historical records collection. No Data subscription is required, so you may search many US States, European and worldwide collections for your ancestors’ marriage records! Access is open through midnight, February 15. What can you find in these wonderful records? In many marriage records, you will see the names of bride and groom, their birthdates, ages, places of residence, their parents’ names. Places of birth may be there, occupations of bride and groom, as well as religious affiliation. Each state and country has different requirements for that information so it may well be different. To access these collections, visit the marriage records section on SuperSearch™. The collections include marriage records for many US states, including Illinois, Maine, Texas, Kentucky, California, Colorado, Connecticut, Florida, Nevada, Pennsylvania and for other major US cities that were ports of entry to millions of immigrants, such as New York City. The NYC License Index runs from 1908-1929 with Marriages from 1950-1995. Boston Marriages 1700-1751 and nearby Cambridge vital records. Other New England records include early Connecticut marriages. 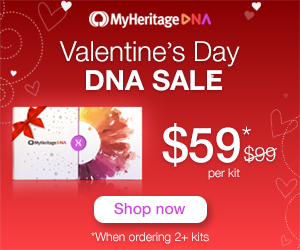 Save 40% at MyHeritage DNA – $59 USD! 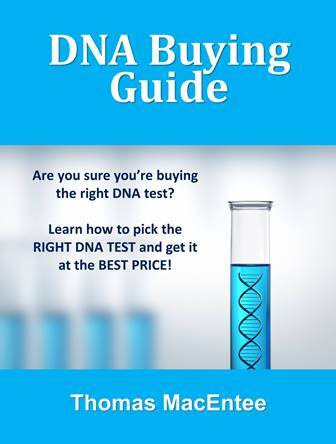 For just $59 USD and €59 (Europe) and £59 (UK) you can get the popular autosomal DNA test kit similar to AncestryDNA, Family Tree DNA and other DNA testing companies. You’ll have access to more ethnicities than any other major vendor PLUS received your results much faster than other companies. 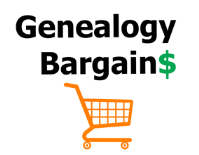 Note: you must purchase two (2) or more MyHeritage DNA test kits for this special price! 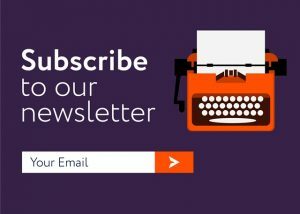 Upload Your DNA Test Data to MyHeritage for FREE! 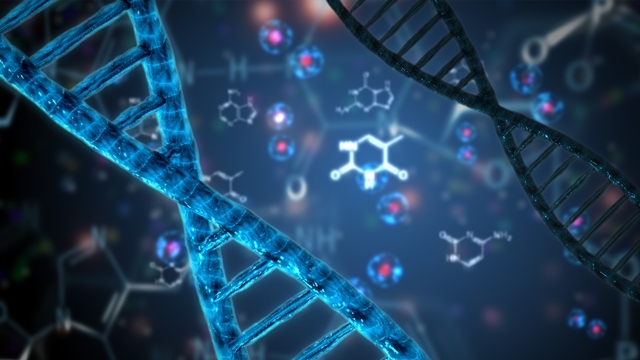 And Now Contacting DNA Matches are FREE TOO!